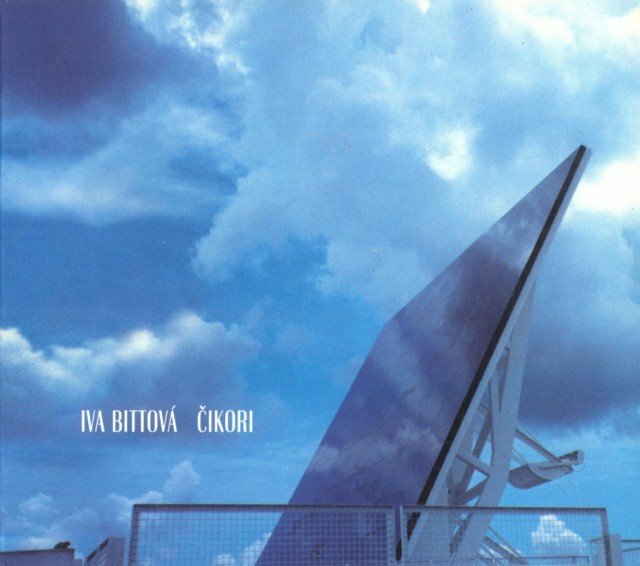 Iva Bittová does not release albums very often, making each one something to treasure. Cikori is her first major project since her critically acclaimed duet with Vladimír Václavek, the 1997 Bilé Inferno, and her first group effort since she left Dunaj. Cikori is actually both the title of the album and the name of this quintet, which is also comprised of Václavek (acoustic guitar), Frantisek Kucera (trumpet), Jaromír Honzák (double bass), and Milos Dvorácek (drums and percussion). The three new players already appeared as guests on selected tracks from Bilé Inferno. Basically, this opus develops more elaborate arrangements around the sound of the previous album. Václavek remains an essential part of the atmosphere, but the added instruments provide a wider palette for the singer. Songs like "Krídla" and "Zapísej" show the same attention to melodies, sparse arrangements, delicate build-ups, and charm. In "Jungle" and "První," the group adopts a quasi-Latin mood, which gives Bittová's very personal scats a new color. And who could resist her mischievous child tone when she meows in "Kocha"? Cikori may not be as gripping as Bilé Inferno, but it still represents a strong effort. It's full of beautiful, light, playful pop with an avant-garde twist.